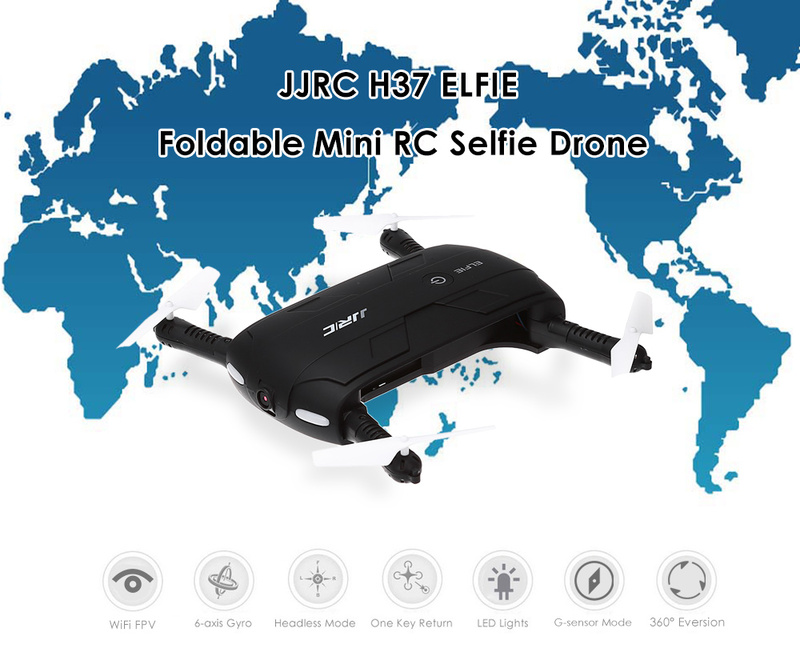 Its HD camera allows you to get great selfies effortlessly. 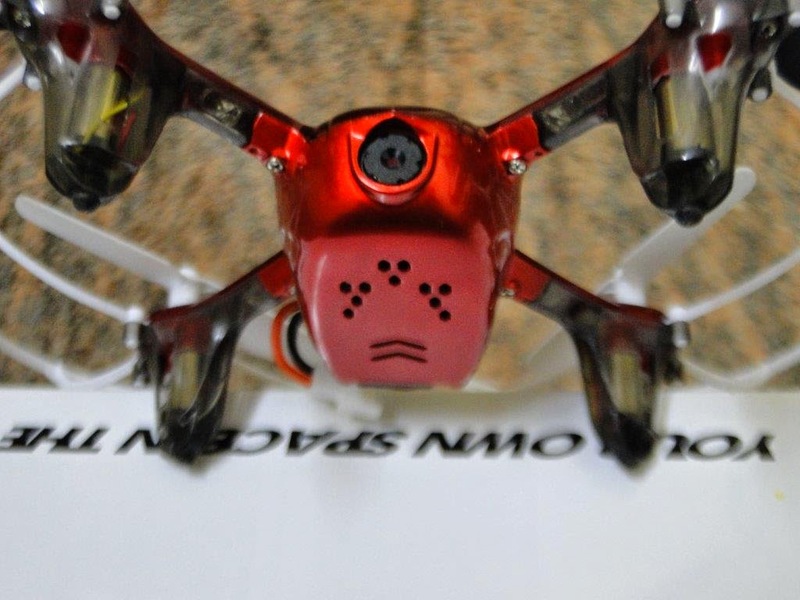 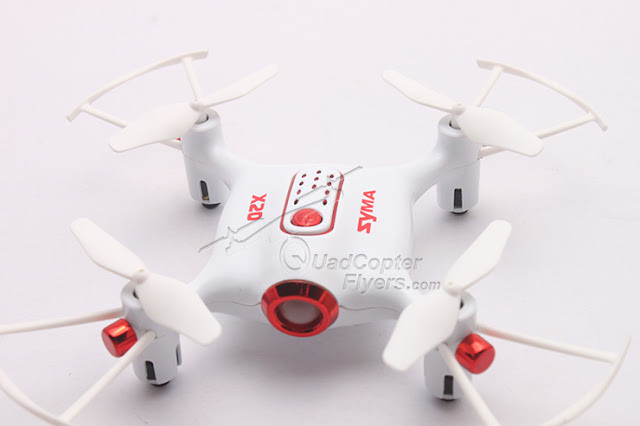 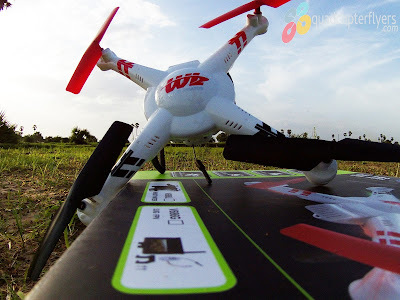 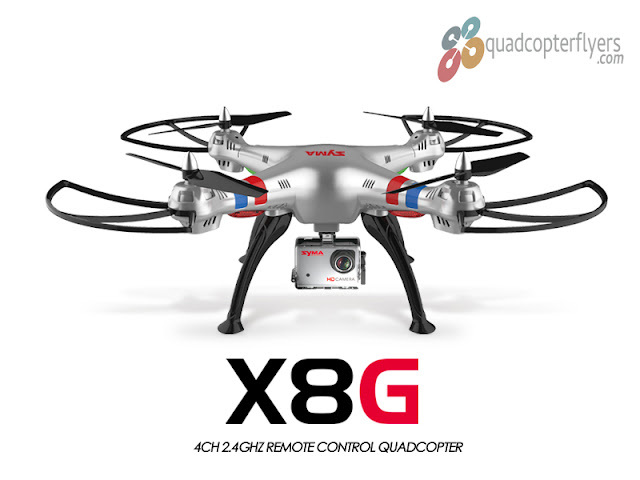 The 100m control distance offers you the awesome bird's-eye view. 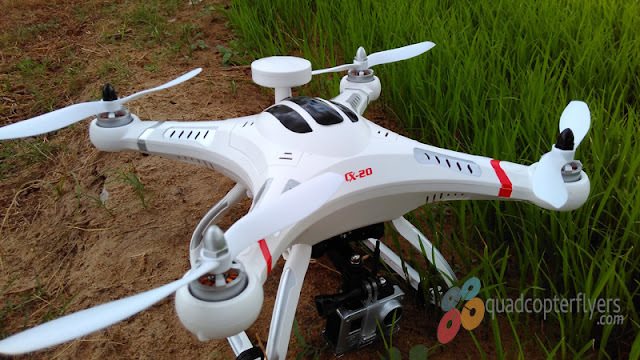 After flying the drone for a long time, you can relax a little bit by using this function to make it return to the home point.